Noesjn: one trip left this year!! one trip left this year!! ohmygod i am so happy ! 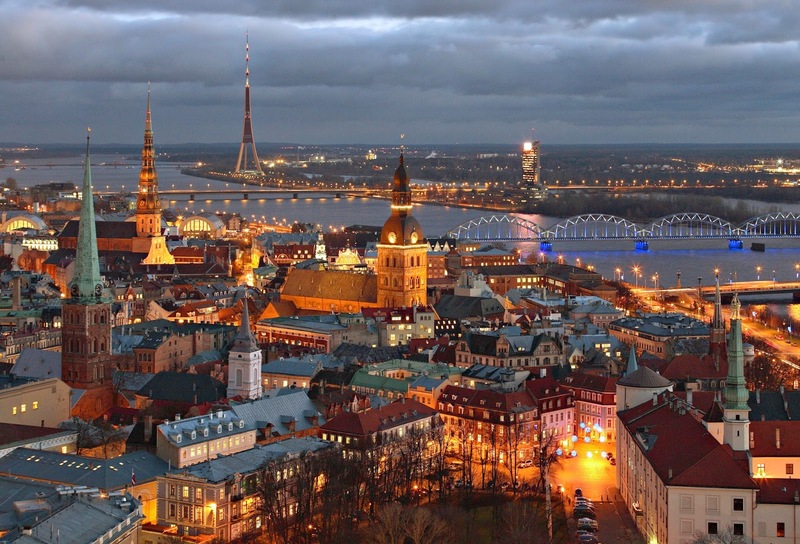 me & my parents are going to Riga in the fall, for 4 days!